When Hanifa's doctors in Malaysia refused to continue treatment, he almost lost hope. In the third video in the "Immigrant Voices in Healthcare" video series, we get an look at Hanifa's story, a refugee battling cancer who gets a life-changing opportunity to access Medi-Cal, helping him fight for his right to thrive. Jose is a survivor in every sense of the word. 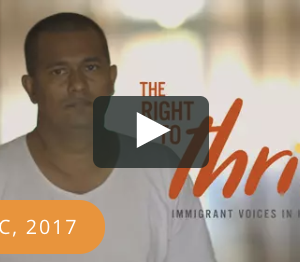 In the second video in the "Immigrant Voices in Healthcare" video series, we get an inside look at Jose's story, a young immigrant who battles cancer and fights to resist, exist, and thrive. 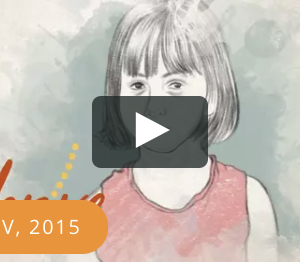 This story shares a look into the world of Isabella, a young immigrant with cerebral palsy whose life is changed when she has access to health care coverage. This is the first video in the "Immigrant Voices in Healthcare" video series, a collection of short documentaries highlighting the stories of California immigrants in their journey to access healthcare.